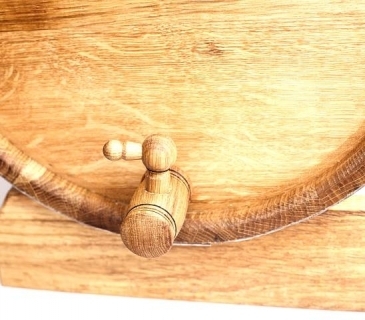 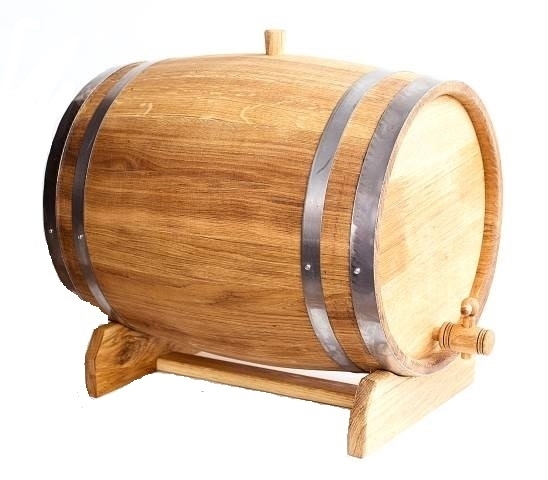 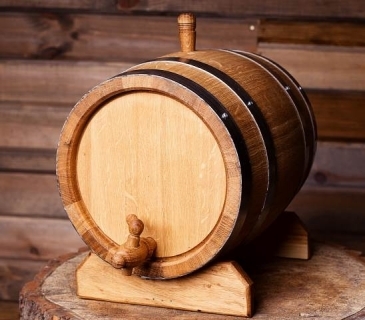 - One set includes: 50 litres oak barrel with stainless hoops, oak tap, oak bung and oak stand. 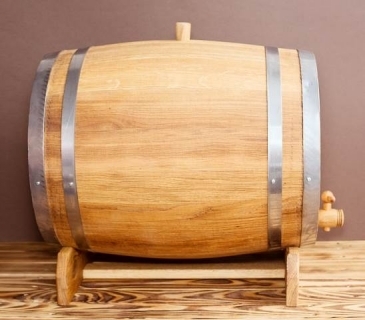 - Medium toasting level inside. Other toasting/charring level upon request. - Dimensions: 51*41*41 (48 cm with stand).